Nonconforming sewer lines are posing headaches for residential property owners in Portland, Oregon. That’s because the city is requiring property owners to have changes made if their private sewer line does not connect directly to the municipal public line connected with the sewage treatment facility. 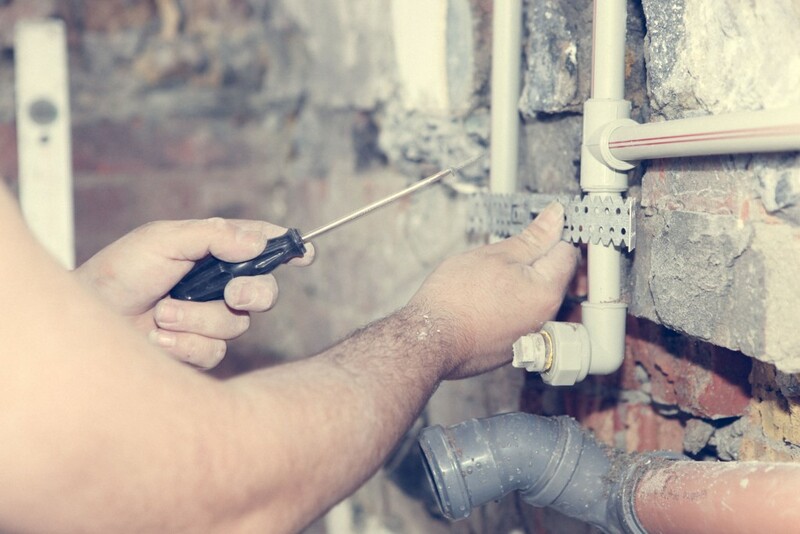 Sewer Replacement Service in Portland OR is available for people who must have this work done. A private sewer line may connect to the municipal service by running through a neighboring residential or commercial property. It could run under a property that was a vacant lot when this residence was built. It also might run through public lands such as a park or a public right of way. A nonconforming sewer design may need modifications to the system or full Sewer Replacement Service in Portland OR. One of the more troubling designs is known as the party sewer. Several residences have their sewer lines connected to the underground pipe of one home, and from there, the waste travels to the treatment plant. The primary problem is that if one house ever has a sewer backup, the waste material may be a combination of every home’s in the group. Sewer backups already cause a distinct level of disgust even when someone knows the waste is only from their own home. A complicating factor exists that causes delays with many of the nonconforming properties. In some parts of the city, there is no way for some residences to directly connect with the municipal pipe until the city runs sewer lines to those locations. Many homeowners have no idea where their sewer line goes before it connects with the municipal pipe under the street. They can have a company that performs video inspections of pipes do this so they can learn if their equipment is problematic. Otherwise, if they do have a nonconforming design, they will eventually receive a notice from the city requiring them to comply within 180 days. The work can be completed by a company such as Clog Busters LLC. Browse this Website to learn more about this particular organization.